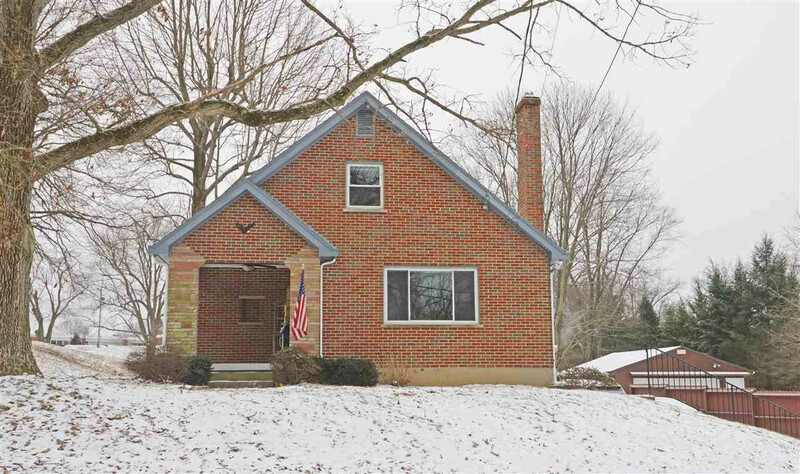 Nestled in the heart of Cold Spring, this charming home offers many updates including an amazing kitchen, the space is huge, perfect for entertaining! the family room is full of natural light and walks out to a large covered front porch. One bedroom is on the first floor and the other two large bdrms are on the second floor. With .6 of an acre the yard is amazing! This home offers a 2 car garage.. WELCOME HOME!